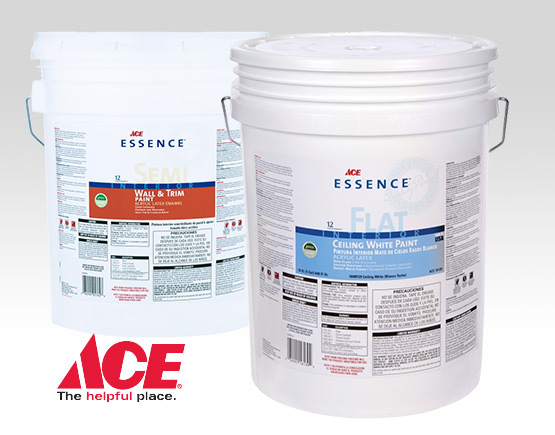 As your local lumber yard since 1910, we have a full service paint counter for interior and exterior applications using Ace Essence, Clark + Kensington Paint + Primer, Duckback, Elan, Medallion and Valspar. 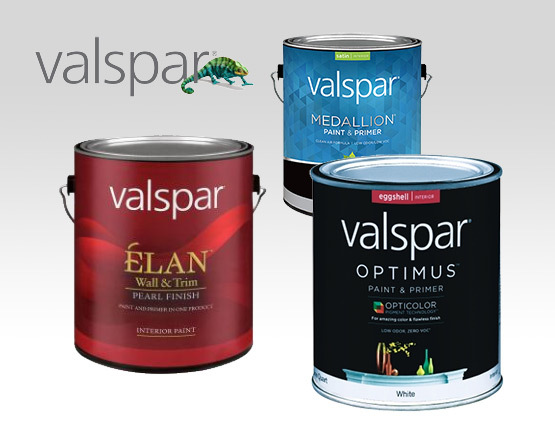 We also carry a great selection of Porch and Floor paints. 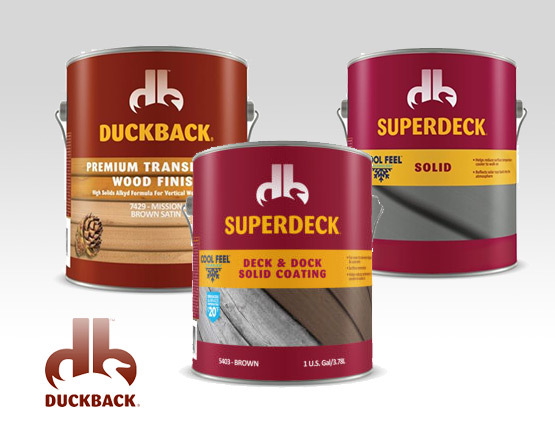 Exterior stains include Sikkens, Cabot and our ever popular Superdeck. Our state of the art computer color matching technology gives us the ability to create endless possibilities. 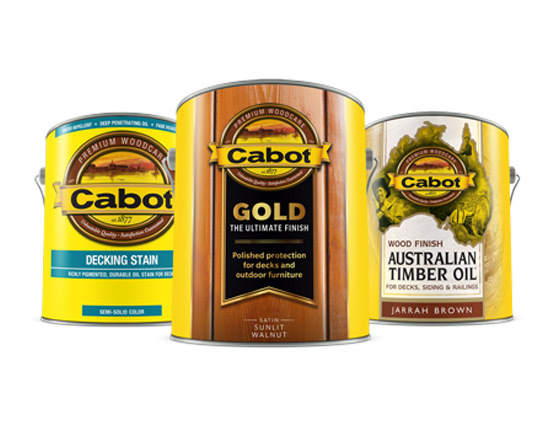 Our exceptional paint team can provide interior stain custom color matching using Cabot, Minwax, and Zar stains. We carry a full range of painting supplies including brushes, pads, rollers along with power rollers and sprayers. 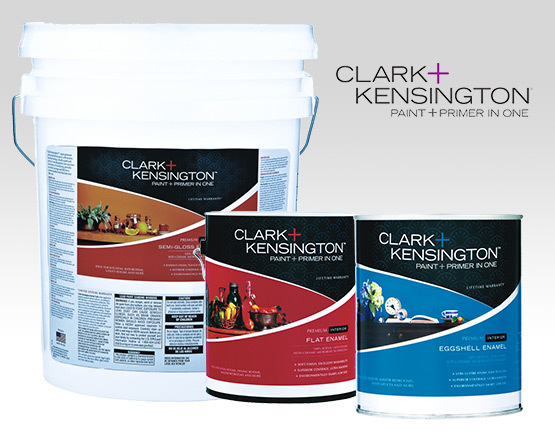 We have stain kits for fiberglass doors and a wide selection of stains for concrete and masonry. If you can’t find what you’re looking for, we have the resources available to get it for you.